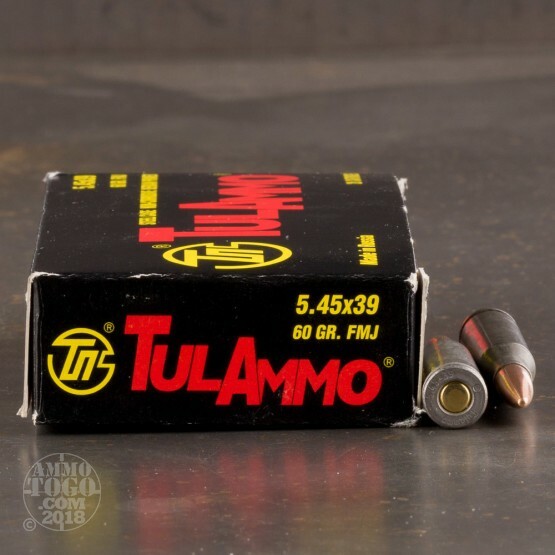 Looking for a good deal on some bulk 5.45x39mm ammo? 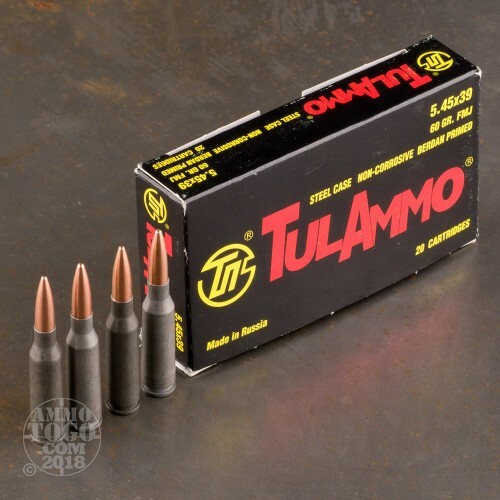 This 1000 round case from Tula will get you out on the range at an affordable price. 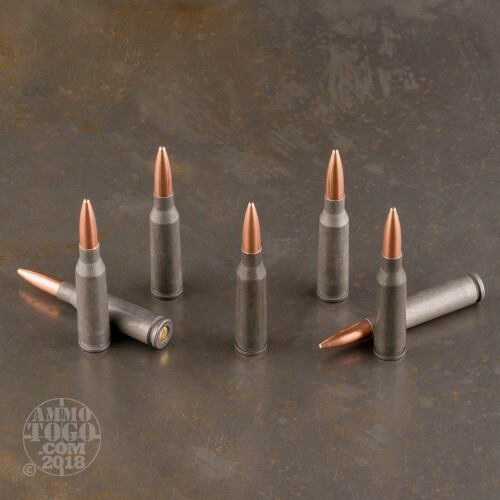 These rounds are loaded into Berdan primed polymer coated steel cases that are not re-loadable. Each cartridge carries a Full Metal Jacket (FMJ) projectile that weighs 60 grains. Tula loads these rounds to meet both SAAMI and CIP specifications and operate from -58 degrees to 122 degrees Fahrenheit. Tula Cartridge Works was established in 1880 and is one of the largest ammo manufacturers in the world. Today the produce hundreds of millions of rounds each year in a variety of calibers that are exported all over the world. Tula's operates out of two factories located in Russia that are 100% privately owned. 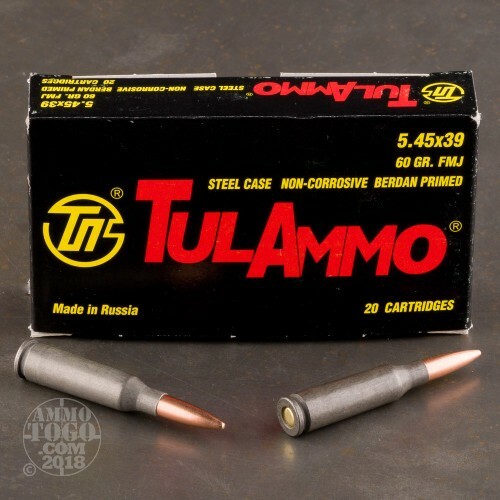 Pick up a case of this affordable Russian ammo and get out to the range soon!